All are documented prior to time of event. Now 2014 is upon us. 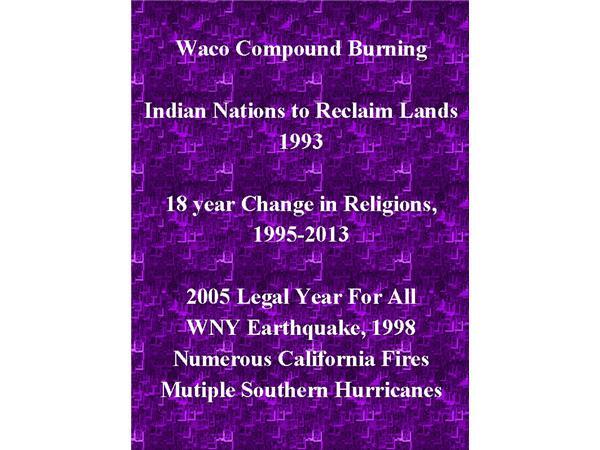 What will 2014 bring? This is a program you do not want to miss. 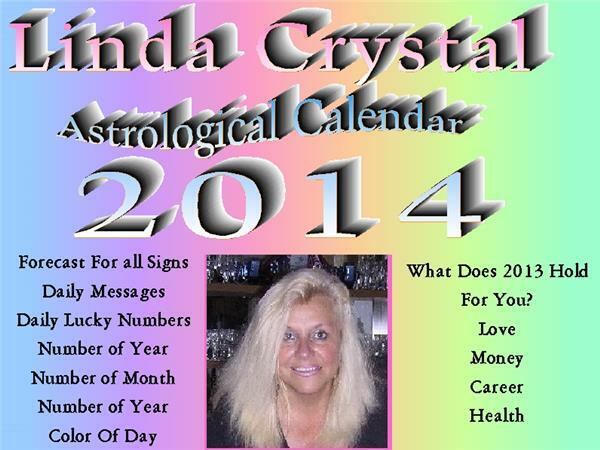 A professional old fashioned REAL Astrologer Linda Crystal looks into the stars and tells you what is about to occur. 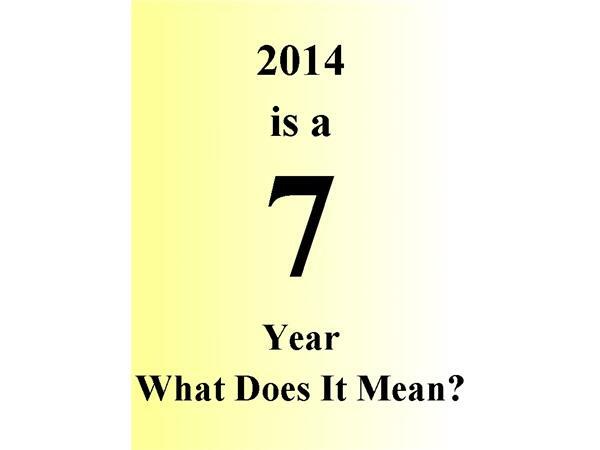 2014 is a 7 Year. What Does It Mean? 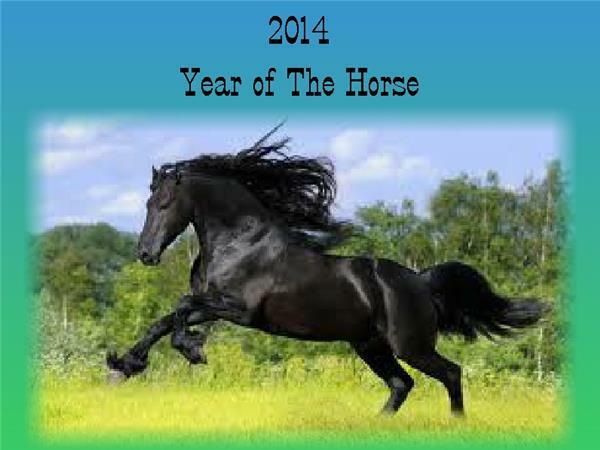 2014 is a Wood Horse Year. What Does that mean?